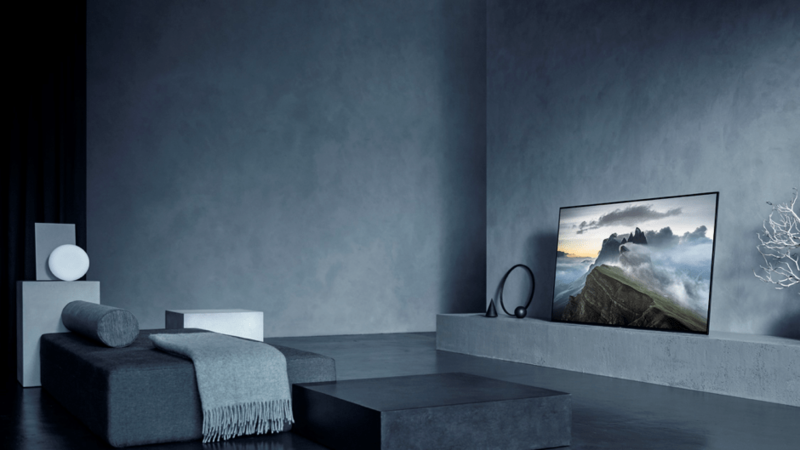 The highly anticipated A1 Series Sony Bravia OLED TV panels – first rolled out at the global technology fair CES in January – are finally available in New Zealand. The TV boasts one unique point of difference aside from its more vaunted attributes: it’s got the world’s first in-screen sound system in a large screen television, which means that the sound comes straight through the screen itself. But the feature that most are clambering to see is the picture quality of the OLED screen, combined with the 4K HDR Processor X1 Extreme, which has been widely acclaimed for its ability to produce lifelike pictures with superb texture, depth, colour and space. With its eight million self-illuminating pixels, the A1 series OLED screen offers unprecedented blacks, authentic colour, fast-paced motion and a wide viewing angle. The X1 Extreme precisely controls the tremendous number of pixels and extends the capability of OLED to deliver an exquisite 4K HDR picture. As for the sound-through-screen novelty, Sony took advantage of OLED’s backlight-less structure to develop a new Acoustic Surface technology which can emanate sound directly from the screen itself. This allows for perfect unification of picture and sound unobtainable from conventional TVs, producing a wide sound and synchronisation even off to the sides. Together with OLED’s exceptionally wide viewing angle, the A1 Series offers an unmatched visual and aural experience. The A1 Series also supports Dolby Vision, the HDR format from Dolby Laboratories. Additionally, the A1 Series panels are Android-based smart TVs with built-in Chromecast, access to Google Play, and Voice Search. * The two models available in the A1 Series are 65-inch ($10,999.95) and 55-inch ($7499.95).